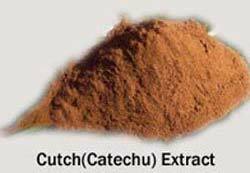 We are manufacture and exporter of Kuchch (Cutch) (catechu extract) which is also called acacia extract. 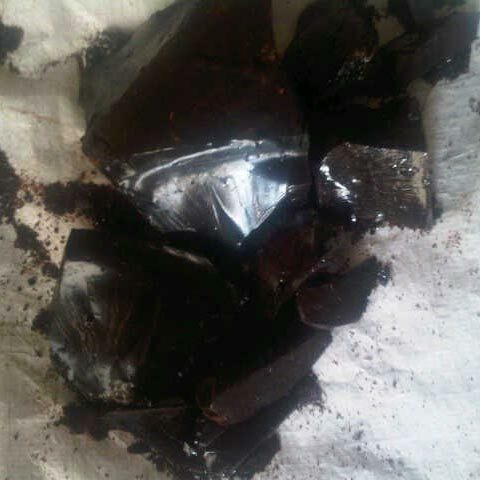 It has high tannin content and excellent tanning properties. 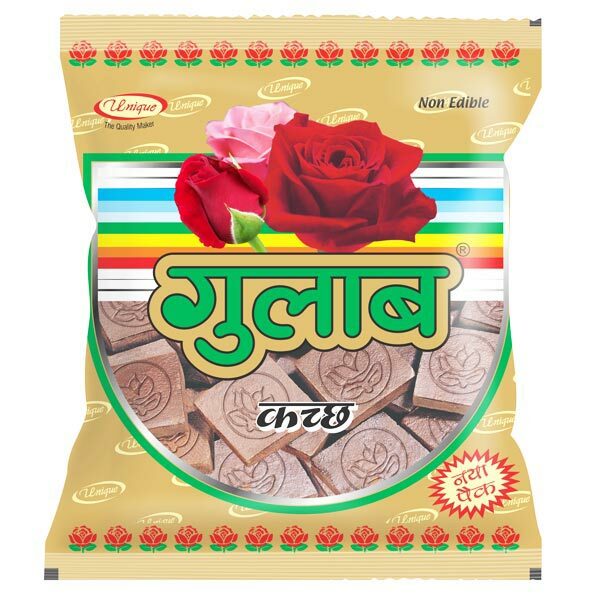 Reddish brown in color, it is used for various shades of brown and olive including the familiar khaki dye, and also in tanning. 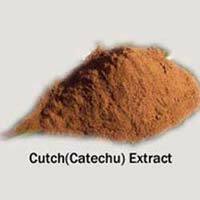 Catechu extract and Kuchch (Cutch) extract are also known as catechu tannin, Kuchch (Cutch) tannin, acacia extract. The Kuchch (Cutch) Powder offered by us is derived from heartwood of Catechu tree. 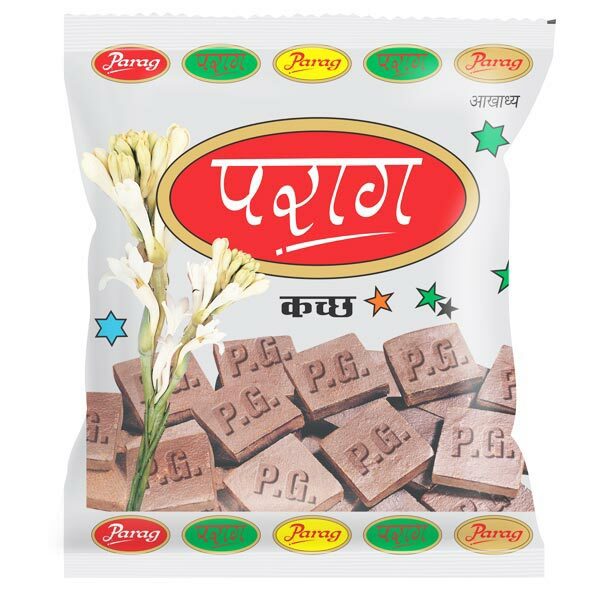 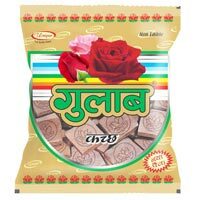 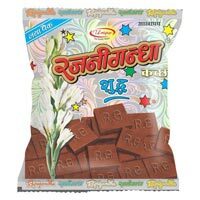 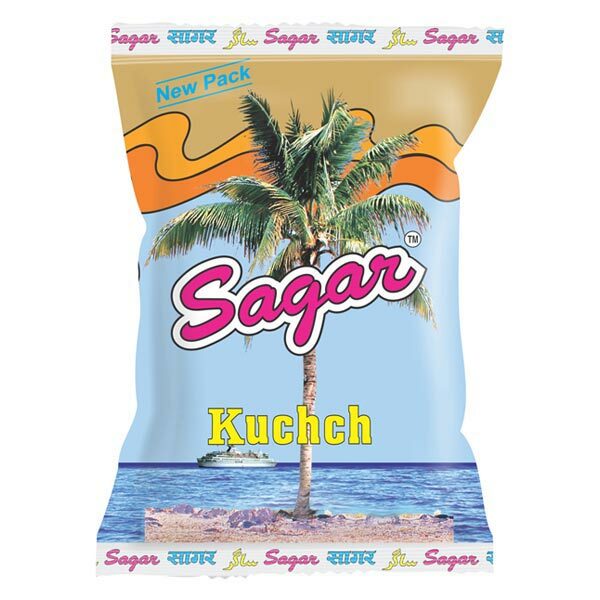 Our PFS TM brand Kuchch (Cutch) is known by its Quality in different parts of India as well as in several other Asian countries.